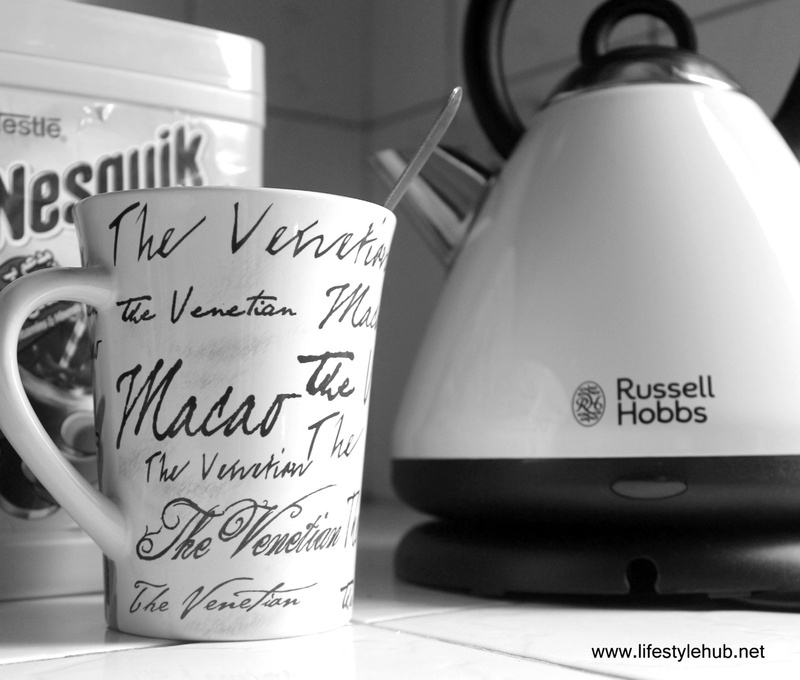 Nothing beats waking up to a cup of coffee. Even in summer when temperature fires up to 35 degrees centigrade, the best way to jolt up those body nerves for another full day of activities is coffee. Well, that's just me, maybe. Today was extra special. I got a new best friend. 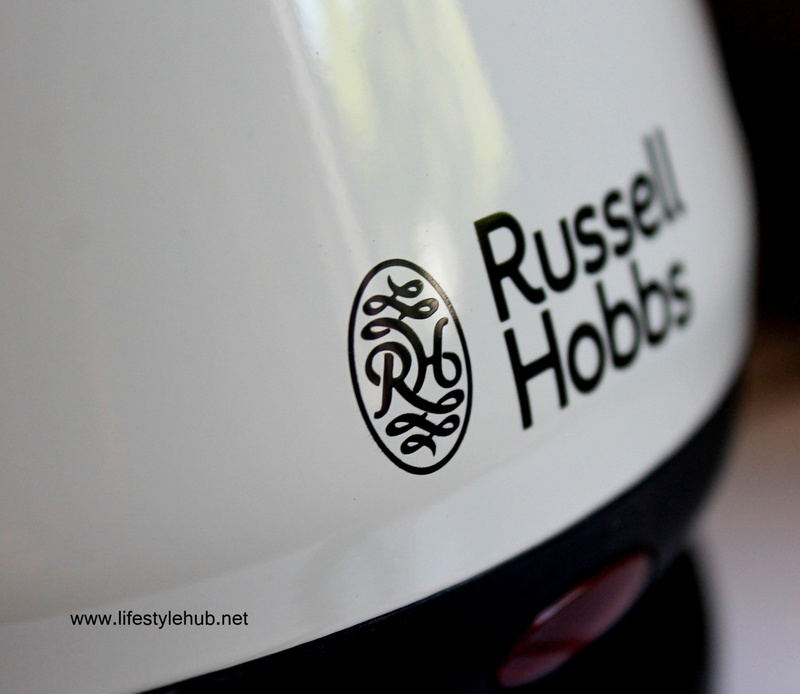 Thanks to the great people of Russell Hobbs for giving me this Heritage Country Cream Kettle. 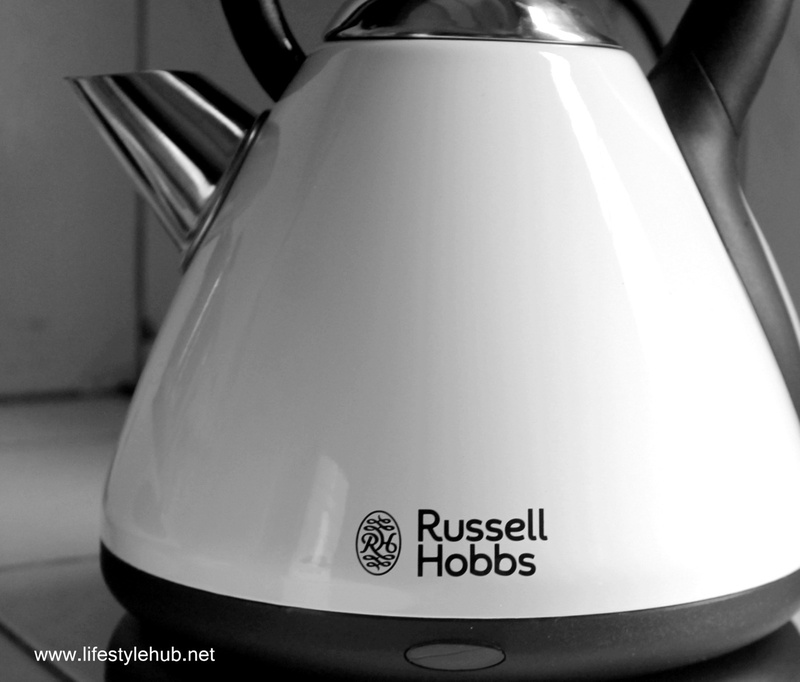 Aside from its sophisticated dome-shaped, traditional kettle design, what's making this kettle extra special is its rapid boil feature. It means, I can have my coffee in as fast as 30 seconds. Looked for it on Amazon and was given the new May 2014 price of 29.99 UK Pounds. Using today's exchange rate of 73.49 Philippines Pesos to 1 UK Pound, this kettle is not badly priced at PhP2,204. With the affordability, it sounds like this is your typical and ordinary electronic kettle. But in reality, it would be a great addition to your elegant kitchen. Another great news for moms or for those who are so hands on in preparing their meals, this great UK brand is already here in the Philippines. From efficient and stylish food processors, sandwich toasters to microwave ovens, this UK brand built by friends Bill Russell and Peter Hobbs can now offer the same level of utility and luxury that the Europeans are enjoying to the Filipinos. All their products are now available in your favorite kitchenware department stores. They even have bread makers and juicers available. 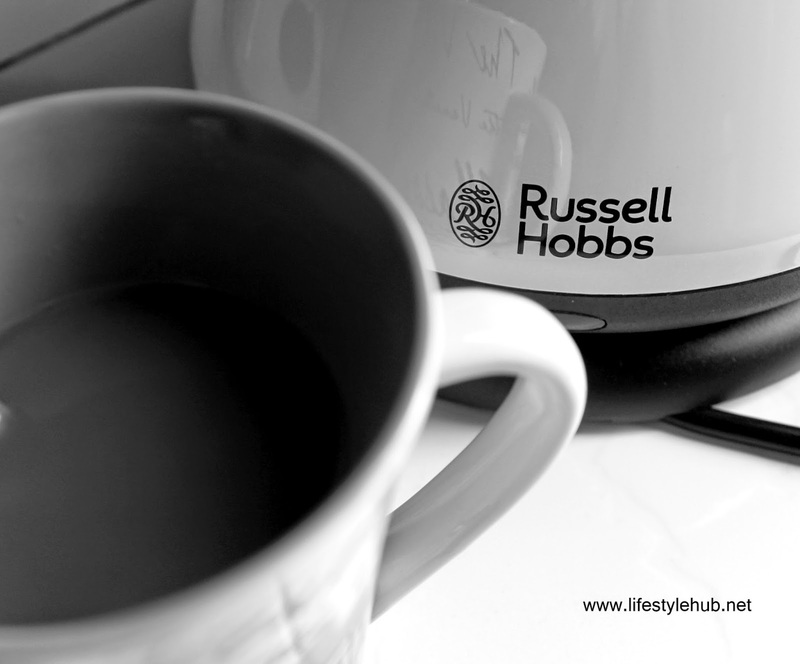 Let Russell Hobbs help you achieve your health goals -- efficiently and stylishly.